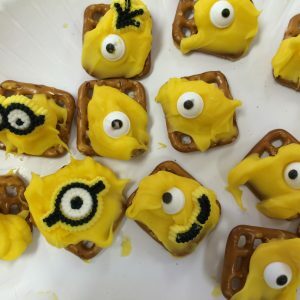 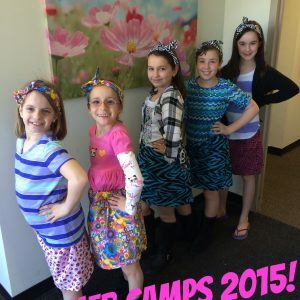 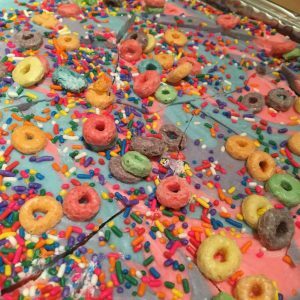 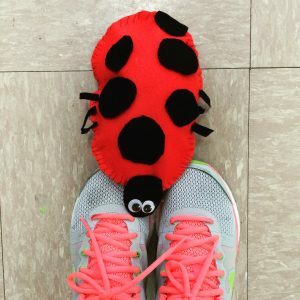 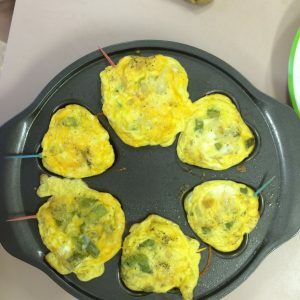 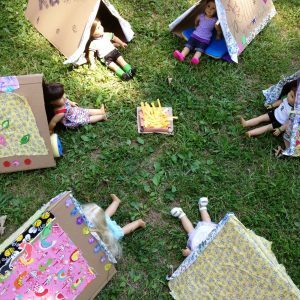 Sewing, Crafting & Cooking Summer Camps For Girls In Chantilly, Virginia! 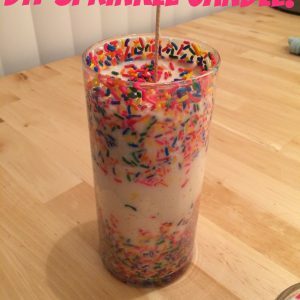 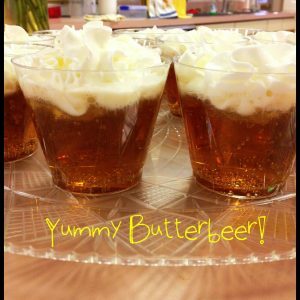 DIY Harry Potter Butter Beer Edible Recipe! 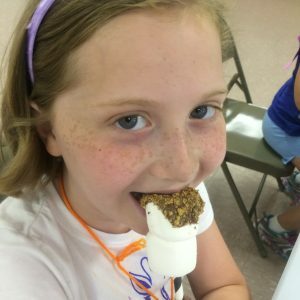 Summer Camps For Girls In Northern Virginia! 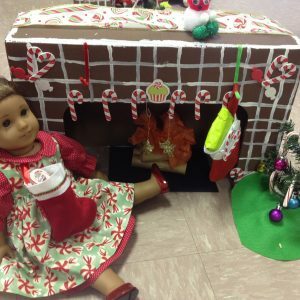 Learn Sewing and Crafting!